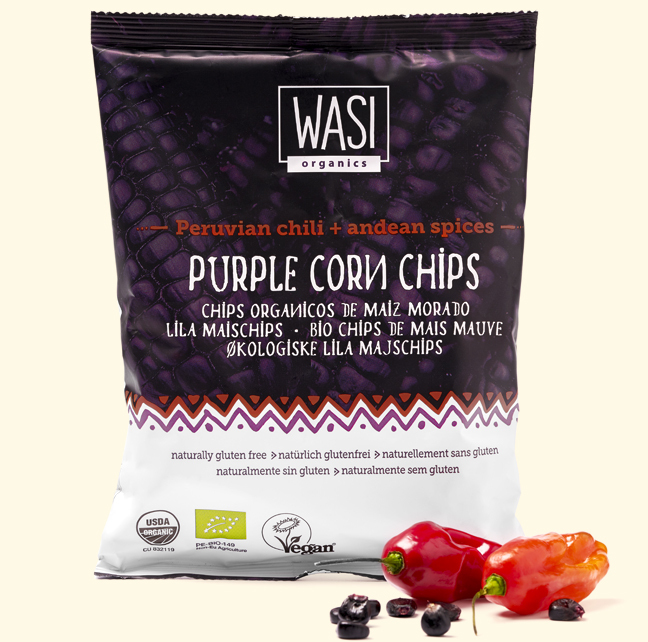 We choose simple, whole ingredients that are full of goodness. or colors in our products. 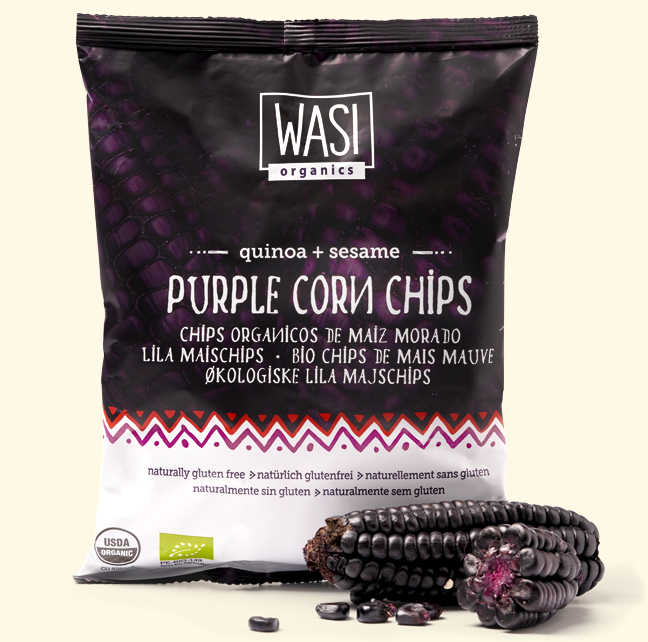 Purple corn, quinoa, chia, Peruvian chillies, sea salt…. it with guacamole, salsa, and your favorite dip. There is compelling research on its effects on certain types of cancer cells.